The holidays are almost here and parties are in full gear, and we still have a long way to New Year’s Day full of healthy resolutions. Mike and Diane of WGY Radio want to know how we can make healthy choices and avoid holiday weight gain until then. This is the time of year that we tend to put on around 7 pounds and the problem is that we only take off 2 or 3 of them. Over the course of 4 or 5 years, this can add up to 25 pounds which is what we call weight creep. 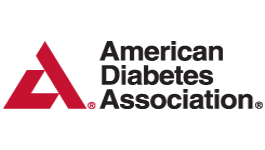 Dr. Kantor shares suggestions for avoiding this in this interview. 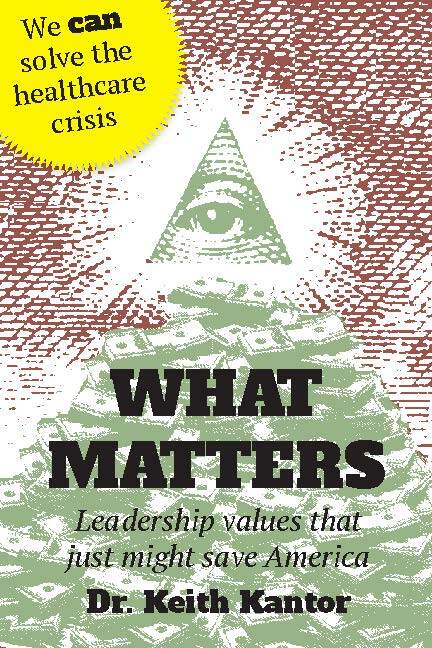 They also discuss Dr. Kantor’s book, What Matters: Leadership Values that Just Might Save America. The book addresses the health care crisis in our country and shares ideas to help solve the crisis. The government can’t do it for us, we need to do it for ourselves through living a healthier lifestyle and preventing disease before it happens.